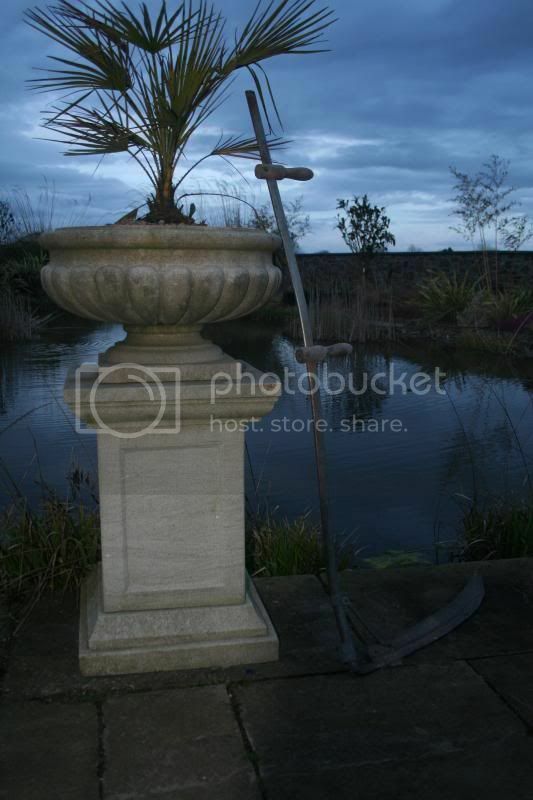 Posted: Sun Apr 21, 2013 7:15 am Post subject: Garden Tools. went looking for a stainless steel rake yesterday. they seem to be much harder to find than stainless steel spades and forks. the only one i found (woodies in glasnevin) had a slightly loose head. 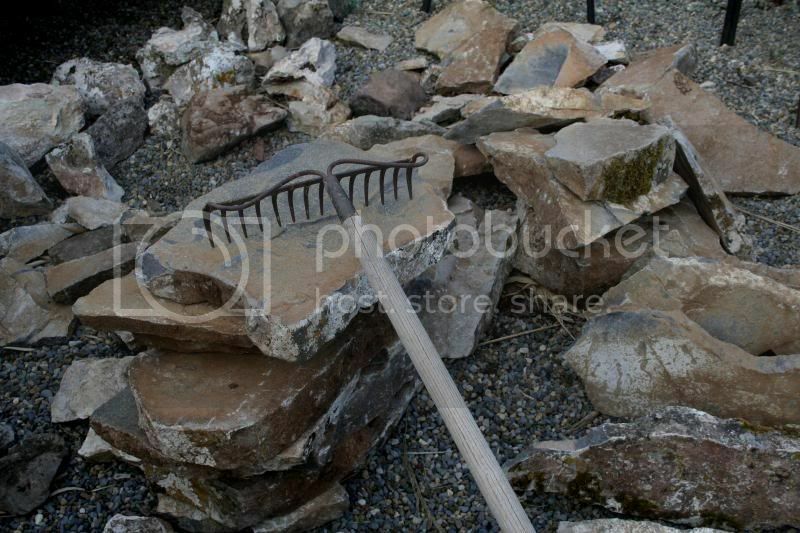 Posted: Sun Apr 21, 2013 1:06 pm Post subject: Re: Garden Tools. Nice re-purposing of a silage knife. One has to have a sense of humour, James. AND, it is an extremely effective way of splitting bamboos or other plants for that matter. 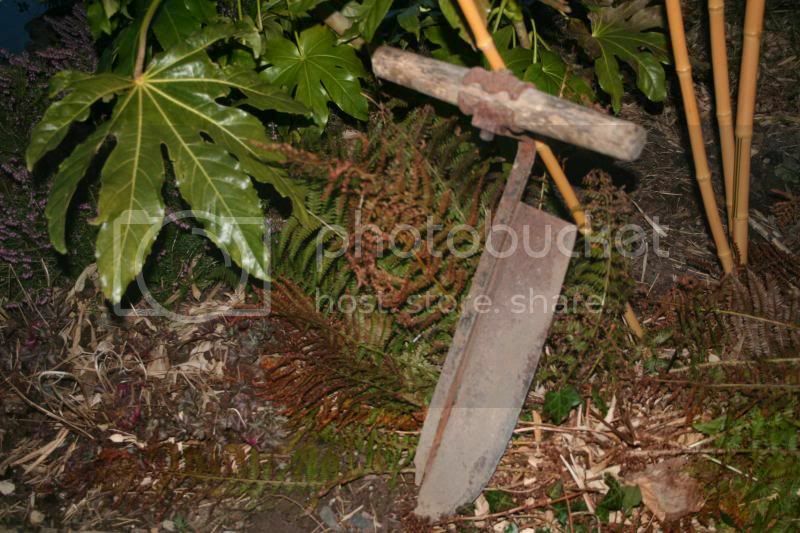 that is a hay knife and was around long before silage became popular.